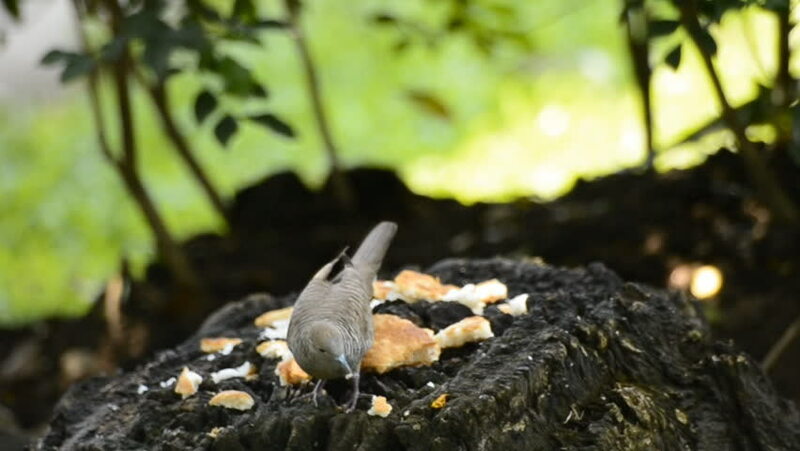 Close up of bird eating bread in park. 4k00:15Mussels on a rock surrounded by seaweed. 4k00:11Beetle deer creeps on the ground. Black beetle bug crawls on fallen leaves on the ground macro close-up shot.